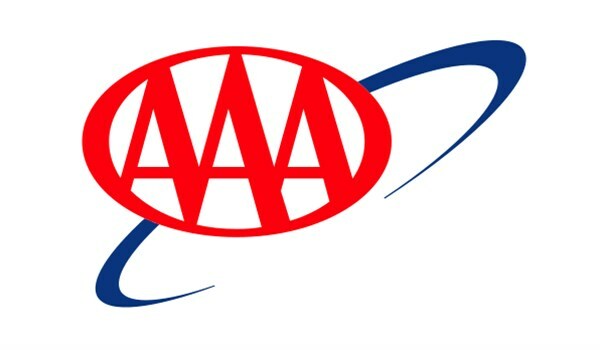 Save up to 60% when you show your AAA Card. Our Long Island movers are proud agents of Atlas Van Lines. With the backing of a nationally-recognized company, we strive to always represent Atlas Van Lines well and in a positive manner. With so many resources, our Long Island moving services offerings have grown around our customers and their individual needs. Our Long Island moving company is pleased to offer many great services, regardless of how far away you may be moving. Whether you plan to stay local, travel long distance in or out of state, or even relocate internationally, Certified Van has the solutions for you.